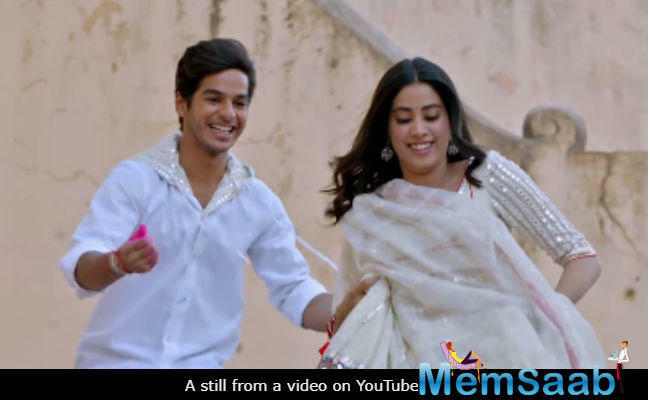 One of the most popular tracks of recent times, Zingaat has been recreated for Ishaan Khatter and Janhvi Kapoor's Hindi film debut Dhadak but the duo says they faced no pressure while shooting for the popular number. Directed by Shashank Khaitan, Dhadak is an official Hindi adaptation of 2016 critically-acclaimed Marathi blockbuster Sairat. While the soundtrack of Sairat was a hit, Zingaat went on to become a crossover song took the audience by storm - not only in the country but also internationally. When asked if recreating the song was intimidating, Janhvi told reporters, "There was no pressure. We wanted to make a good song, something that is true to our film but we didn't take any pressure. We were trying to play our characters, trying to make our director happy and listening to Farah Khan (choreographer) ma'am." 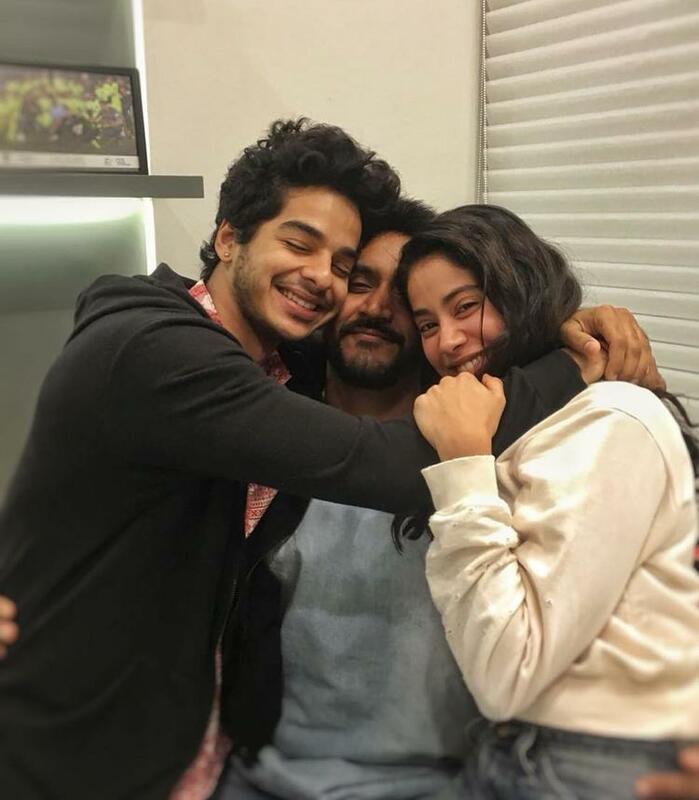 Ishaan echoed the same sentiment and said the song has a universal appeal and the team's effort was to "capture the moment and be sincere to it". They were speaking at the launch of the song, in Mumbai. 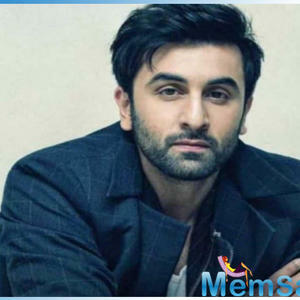 It has been composed by Ajay-Atul, who had also composed the original song, and has lyrics penned by Amitabh Bhattacharya. 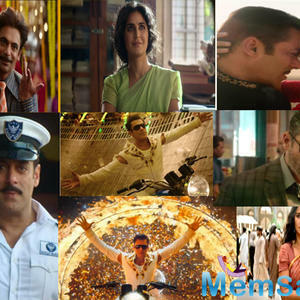 The song has been choreographed by Farah Khan and Ishaan Khatter said apart from the hook step, free style dominates the number. "Farah and Shashank's idea was that we will not choreograph too much, we will define a hook step and then we will just let go, let people dance the way they want to when they listen to the song. We wanted to capture that", he said. While the original film was set in Maharashtra and hence the Marathi word Zingaat went perfectly with it. 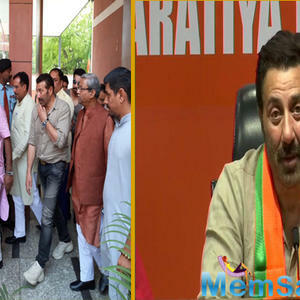 When asked why he retained the song title for Dhadak which is based in Rajasthan, Shashank said, "The word zingaat was never used in popular Marathi literature. It doesn't even have a defined meaning, it suggests being carefree. The way we have used it, naache zing-zing-zingaat would suggest to dance carefree. So I don't think there should be any problem with it". 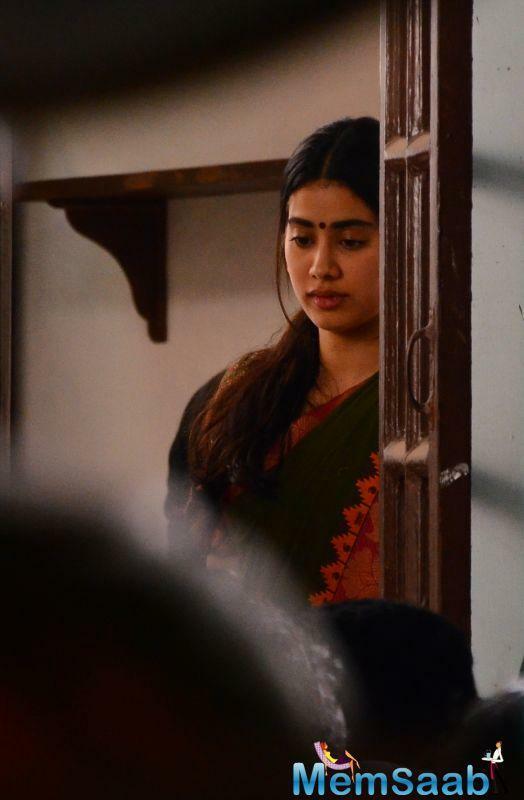 Dhadak starring Janhvi Kapoor and Ishaan Khatter is scheduled to release on July 20. 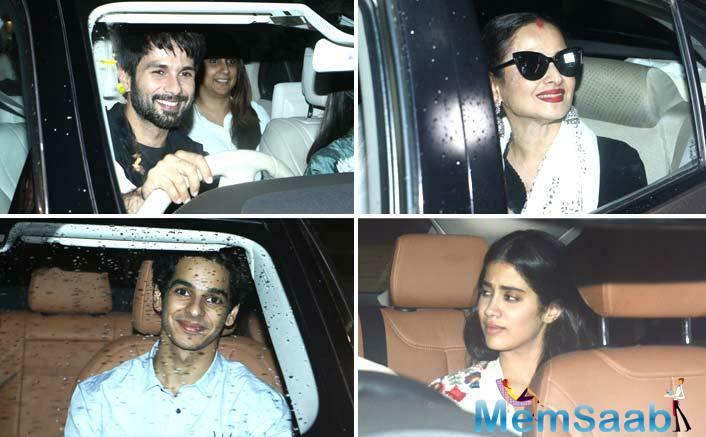 Dhadak Movie Screening: From Shahid Kapoor to Rekha, Ishaan & Janhvi’s film recieves a grand welcome! 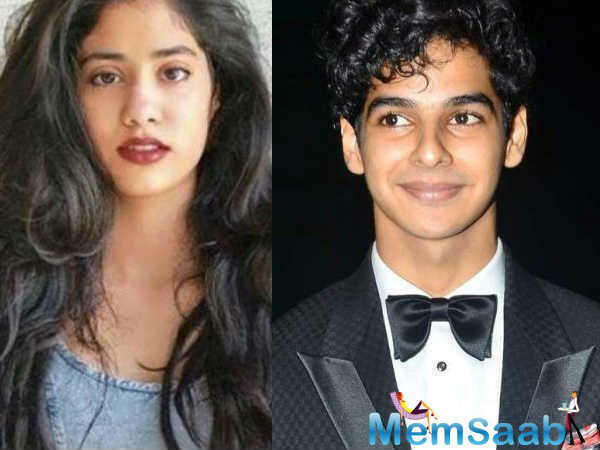 Janhvi Kapoor and Ishaan Khatter starrer ‘Sairat’ remake titled as ‘Dhadak’?